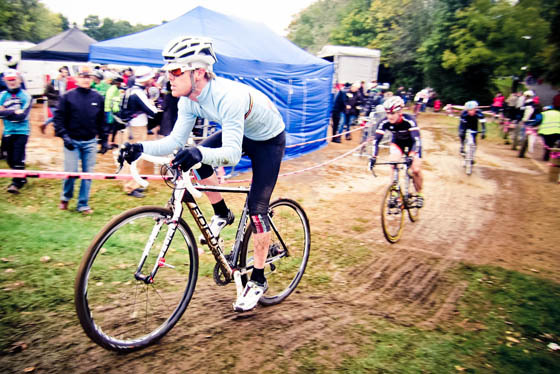 Today I got my arse out of bed and out into the freezing air that's suddenly decided to drop over London and made my way across the city to Alexandra Palace, for the third and final round of this years annual Rapha Supercross cyclocross race series. Rather ashamedly, for the decade i have spent living in London since leaving home a bright eyed and bushy tailed 18 year old northern lass, this was my first ever visit to the iconic north London venue. And what a great visit it turned out to be. A festival of all things cyclocross had landed in the damp and hilly park, all beset against a stunning backdrop of the London city skyline. 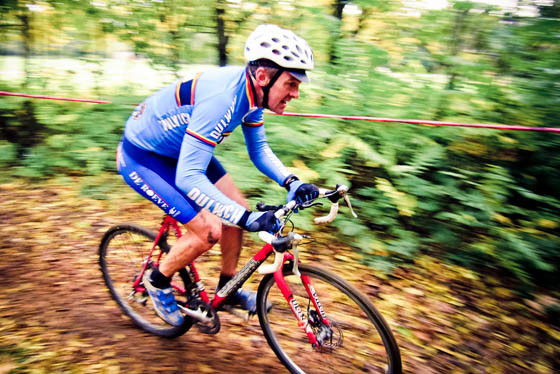 The course was extremely tough, with plenty of leg stinging climbs, off-camber slippy-like-banana-peel sections and gates and jumps aplenty. And that's before we even get to the insane foam-wall-of-doom and "Tequila Shortcut" present on the novice category race! Straight out of the start line riders were whipped around up a nasty uphill section, and on the first lap for seniors and novices made their way up by the palace building to negotiate a series of tight turns and a wooden jump. 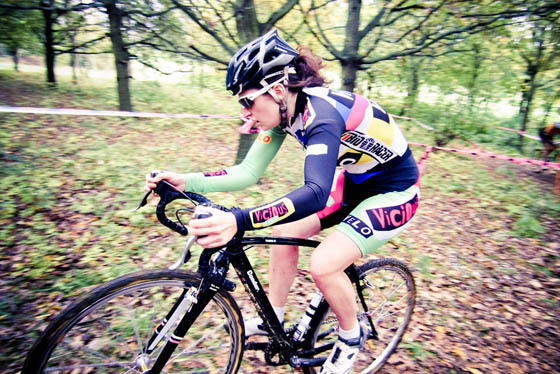 The ladies and vets race was great, with some real strong showings. Delia Beddis smashed the ladies race, waiting until almost the final lap and hooning it out from second place to come home to the finish a good 10 seconds clear on her rival. Thrilling stuff watching the top girls pelt it past guys, and be cheered by the dropped men heartily. 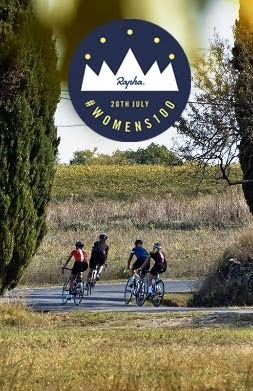 The atmosphere was amazing, with the crowd really getting behind the riders, whether it be via furiously shaken cowbells or some good old fashioned heckling. The crowds were great to say this has been one of the first freezing days London has seen this year, with everyone turning out, tucking into belgian frites and espressos aplenty. 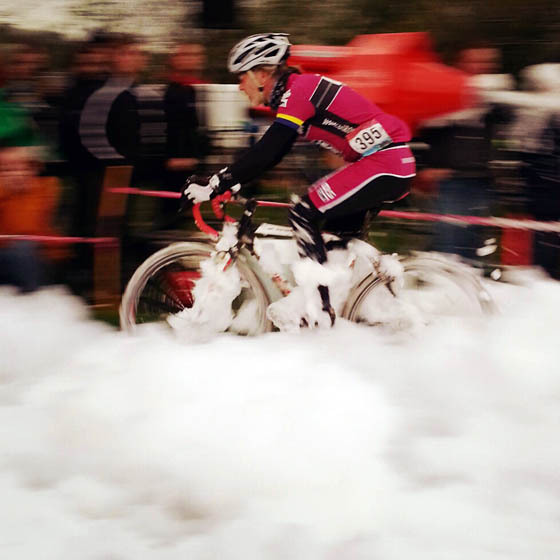 A crazy addition to the racing, as if the course wasn't hard or technical enough, was the 'Foam Wall of Doom", which essentially was a massive thick foam blasting cannon shooting an avalanche of foam at one of the hairiest crosses on the course. 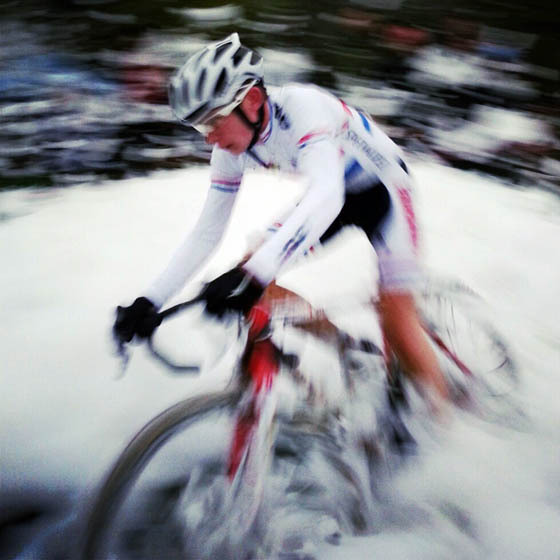 Think back to those dodgy 1990's foam parties, imagine a rider careering through that and heckling aplenty and your beginning to picture the scene! 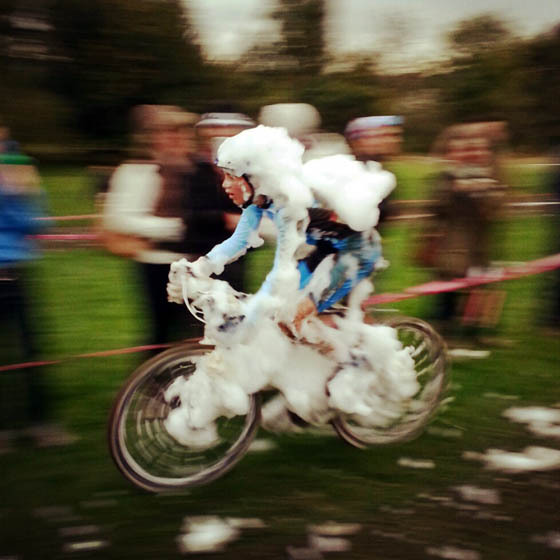 Most riders loved the foam pit and the crowd bent nuts, cheering anyone to emerge looking like a yeti mounting a bicycle. Respect to those who braved it! 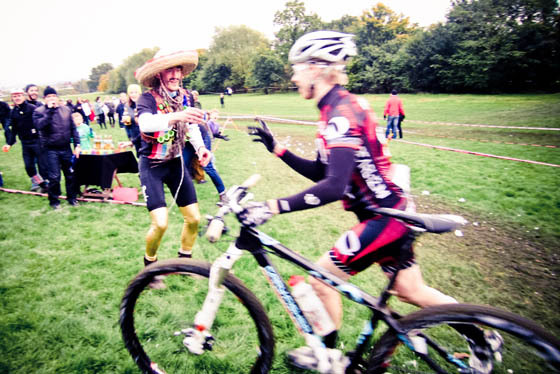 The "Tequila Shortcut" was a stroke of genius, with riders offered a cheeky shortcut on the course in return for downing a shot of tequila on bike as they passed through. 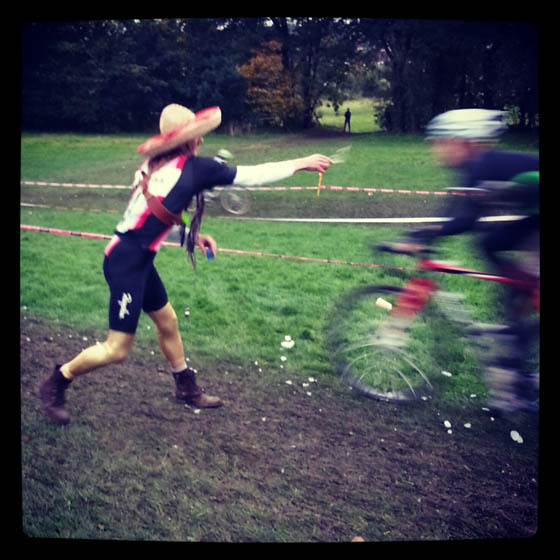 Handed a shot glass by a gold lamé be-decked bandito, riders were precarious in downing said shot then pelting up the hill, christ knows how some of those dudes managed it because I promise I saw several riders pass through three times! Pure carnage, and the crowd loved every minute of it, taunting those who dare not partake with a rousing chorus of boo's & cheers. 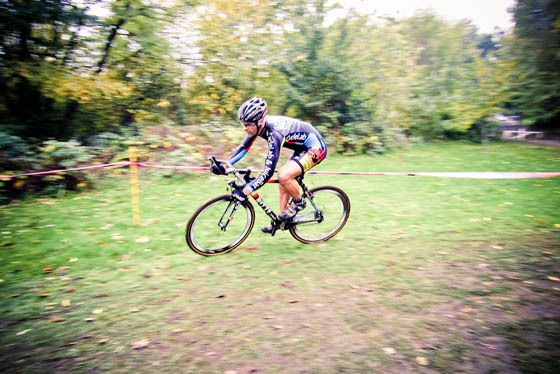 Next year iv promised myself id like to get hold of a cross bike and give it a blast, novice category for sure (il be bringing my drinking A-game!). 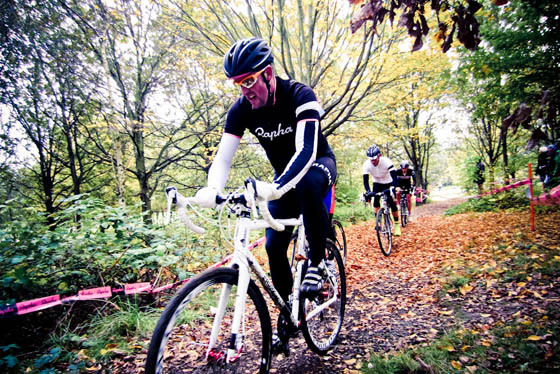 Thanks to all at rapha supercross for staging an incredibly fun day out for riders and watchers, Cant wait for next years! Iv shot a heap of photos on my wee compact, go and check them out on my flickr here and help yourself to any for your blog/facebook etc.